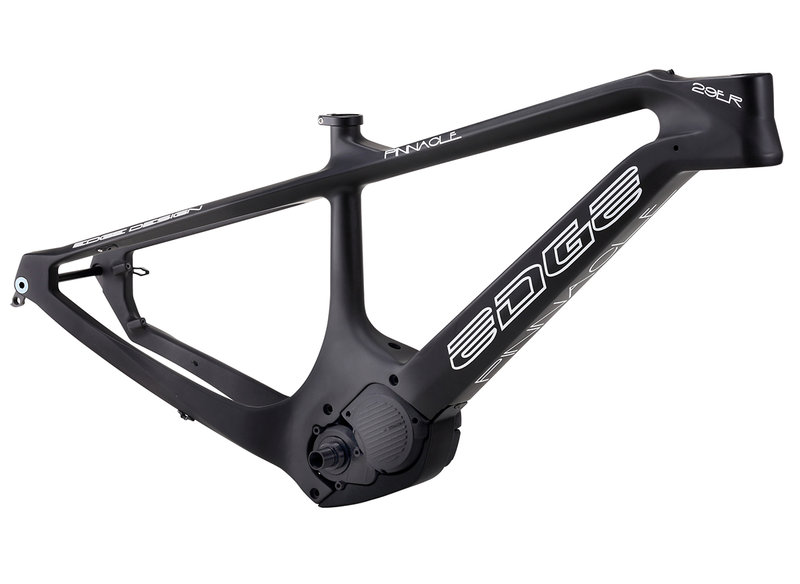 Carbon monocoque 29ER MTB E-bike frame. 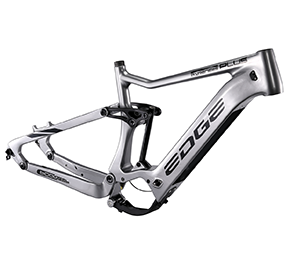 Carbon monocoque 27.5" PLUS FULLY MTB E-bike frame. 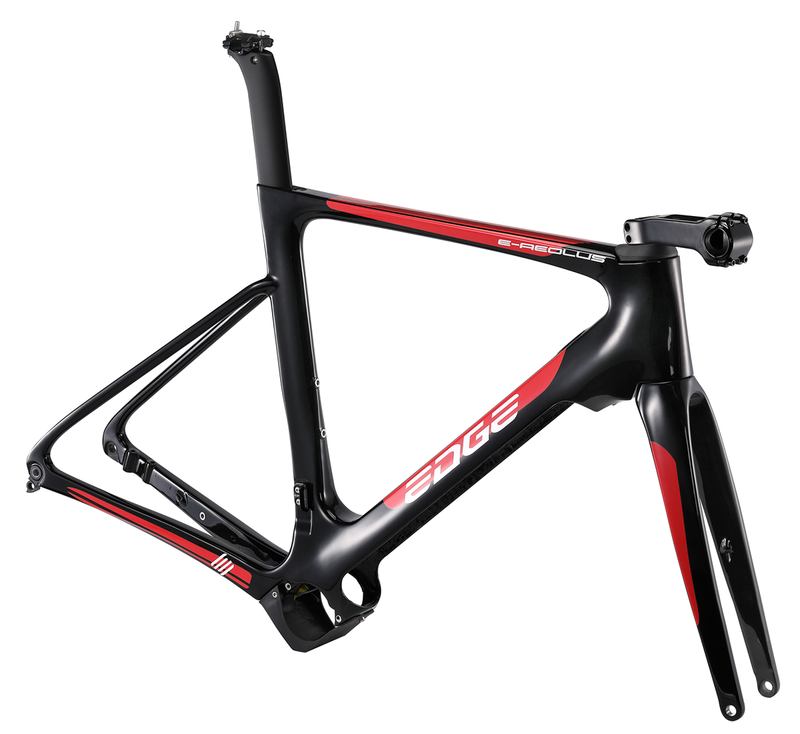 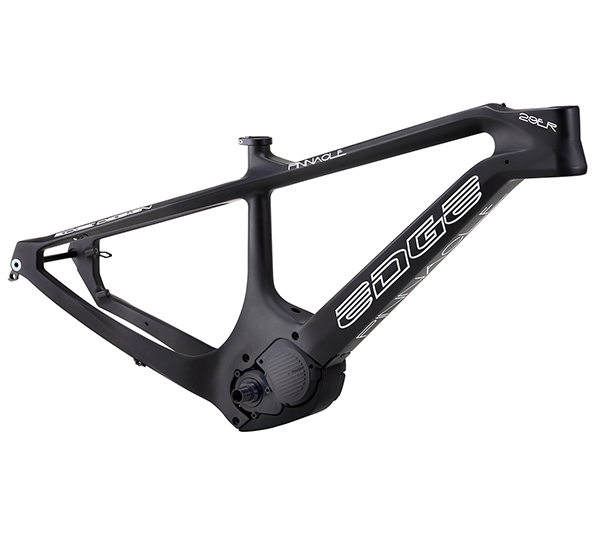 Carbon monocoque road disc E bike frameset. 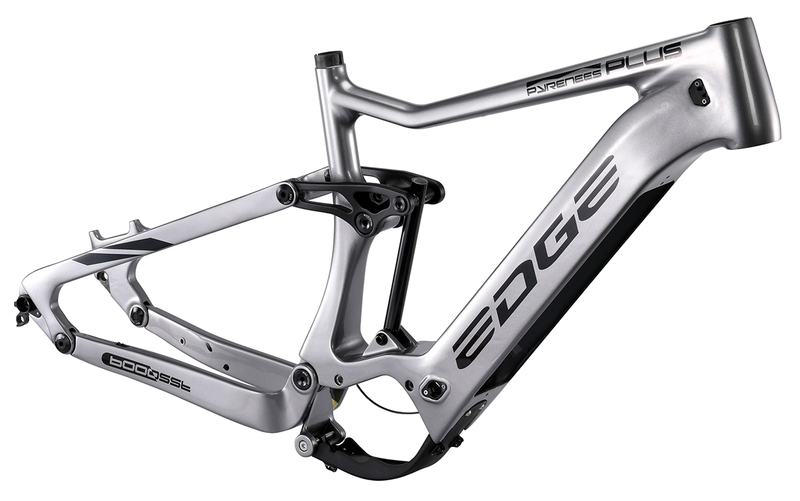 Include fork, seat post and stem.